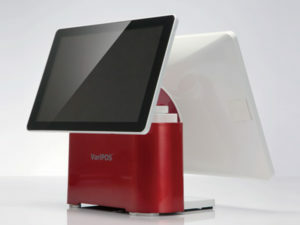 CompuLab Nordic sells all POS Terminals (Point Of Sale) from the manufacturer Poindus. It is robust and very durable products, which at the same time appear nice and presentable with a nice design. All models can be customized, so configuration, accessories in the form of scanners, printers, etc., match the store's needs. 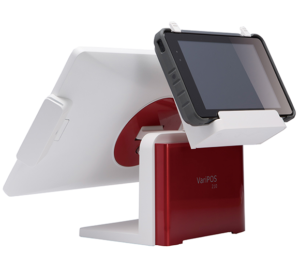 We deliver the solutions complete and work with a number of partners, so we can also deliver with POS Software and Administration. Please feel free to contact us with questions about our products and services. (please note that the section is not complete – additional models will be added in the near future).